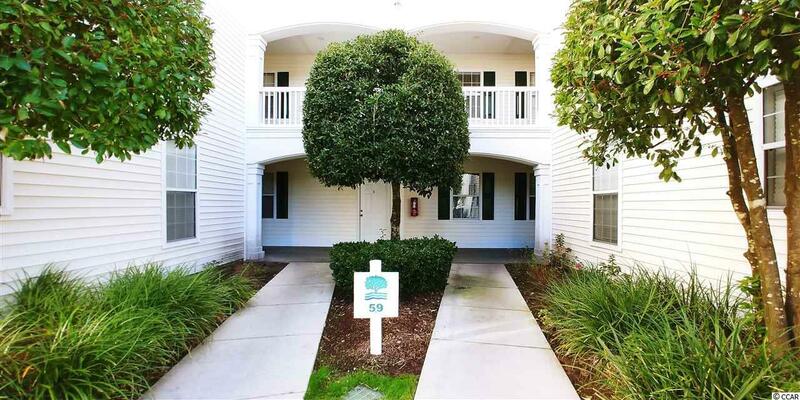 Second level end unit condo on a golf course just a few minutes drive to the beach and local attractions. Brightly and clean open floor plan is freshly painted includes views of the golf course and pool. 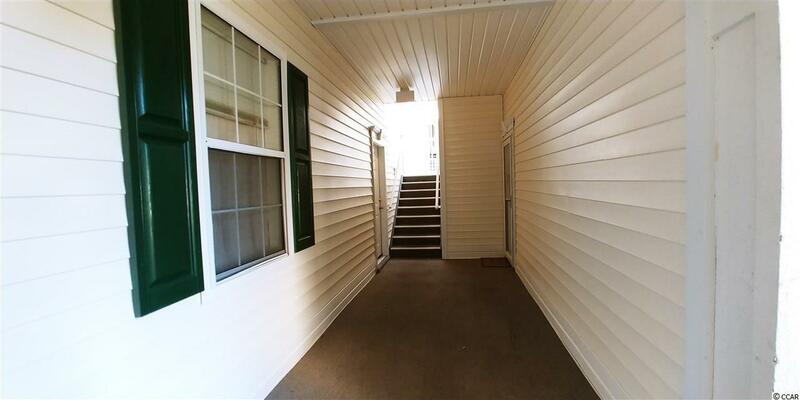 Includes washer/dryer, and updated interior doors. HOA includes most utilities, use of pool, tennis court, and picnic area. 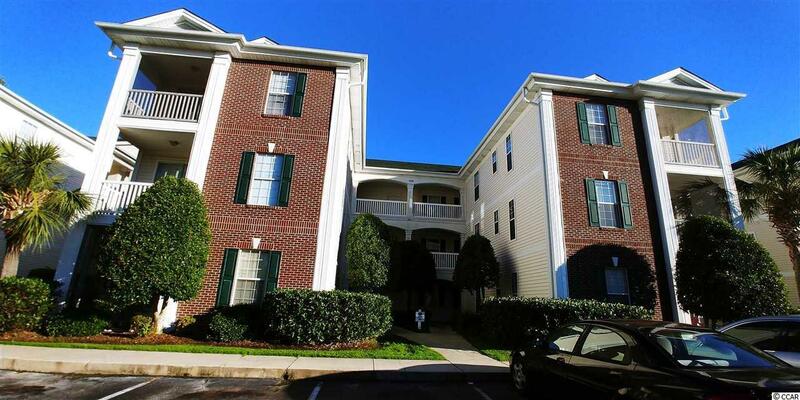 One of the best priced condos you will find in this community! 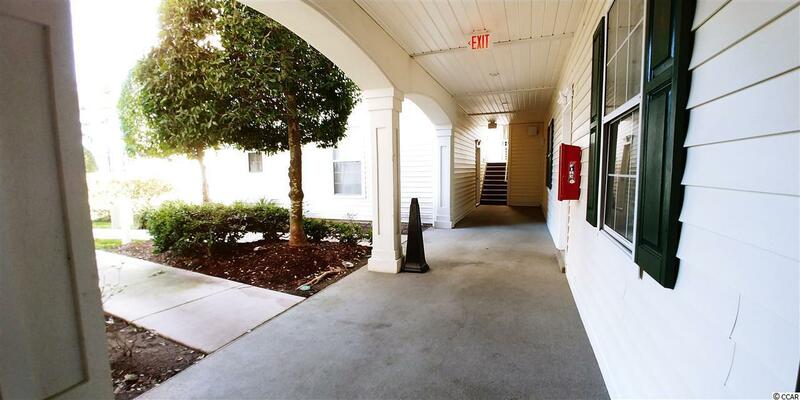 This condo can accommodate short term or long term rentals and is available for an immediate showing! Buyer is responsible for verifying accuracy of HOA rules, regulations, and amenities included.